With over 40 years of investigating and courtroom experience, S. Robinson & Associates is Boise's trusted choice for attorneys, individuals & government agencies. We serve all of Southern Idaho. 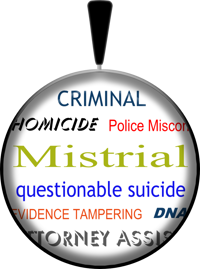 Specially trained in forensic evidence, we've handled hundreds of cases involving homicide, wrongful death, questionable suicide, DNA & trace evidence. Trained by the US Attorney's Office, we handle in-depth financial investigations, employee theft, insurance fraud, worker's compensation cases, & surveillance. 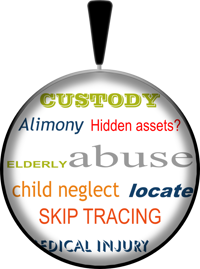 We're experienced in sensitive cases including child custody, asset tracing, skip tracing & locating, elderly abuse and police misconduct. 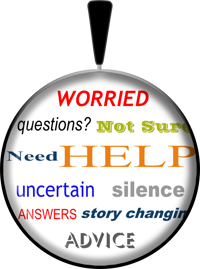 Consultations are free, call for an objective assessment of your case. We have an extensive background in Idaho courtroom testimony. We understand legal investigation procedures and how to present evidence before juries and District Courts. We understand sensitive cases, the importance of dependable & accurate information, and the essence of time. Call us today for a free consultation and objective evaluation fo your case. Real testimonials from real clients. As one of Idaho's most experienced private investigators, we provide exceptional service to individuals, businesses, and attorneys throughout Boise, Meridian, Sun Valley, Twin Falls, Pocatello & Idaho Falls. Call us today! Testimonials from our clients about our private investigation services. Call or submit an inquiry for a free consultation about your case.